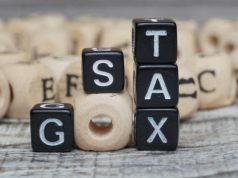 GSTN eases process for exporters to claim refunds under Form GSTR1. 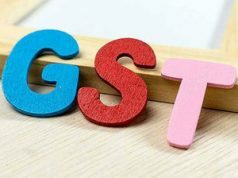 GST Network on Sunday said it has introduced a utility Table 6A in Form GSTR1 for exporters to claim refunds. An exporter can claim refund of Integrated GST tax paid at the time of export by filling the details of shipping bill and tax paid GST invoice in his Form GSTR1 in the relevant month. 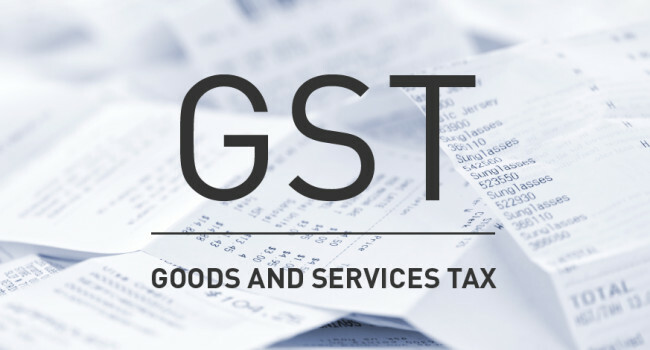 “Table 6A of Form GSTR1 has been introduced on the GST portal,” GSTN said in a statement. The shipping bill filed by an exporter with customs authorities is considered to be an application for refund of integrated tax paid on the goods exported out of India. Table 6A of FormGSTR1 enables taxpayers to file export related data for the tax period so that refund of that tax- period may be processed on the basis of declaration made under Form GSTR 3B and Table 6A of GSTR 1. 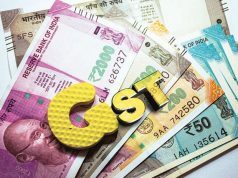 Since for the months of August, September and October a number of taxpayers have filed return GSTR- 3B but as the dates for filing ofGSTR-1 for August onwards have not yet been notified and GSTR1 has not been filed, therefore to enable exporters to file for refund, this functionality has been made available, the GSTN said. Exporters can save and upload their export data which are part of GSTR-1 after filling up export details in table 6A. The customs department will then validate the information provided in the table with the shipping bill data and also the taxes paid in GSTR-3B. The refund amount would be either credited to exporters bank account through ECS or a cheque would be issued. “Every registered taxable person who has made exports on payment of IGST, other than an input service distributor or compounding taxpayer or TDS deductor or TCS collector can file Table 6A of Form GSTR1 electronically on the GST Portal” GSTN CEO Prakash Kumar said.